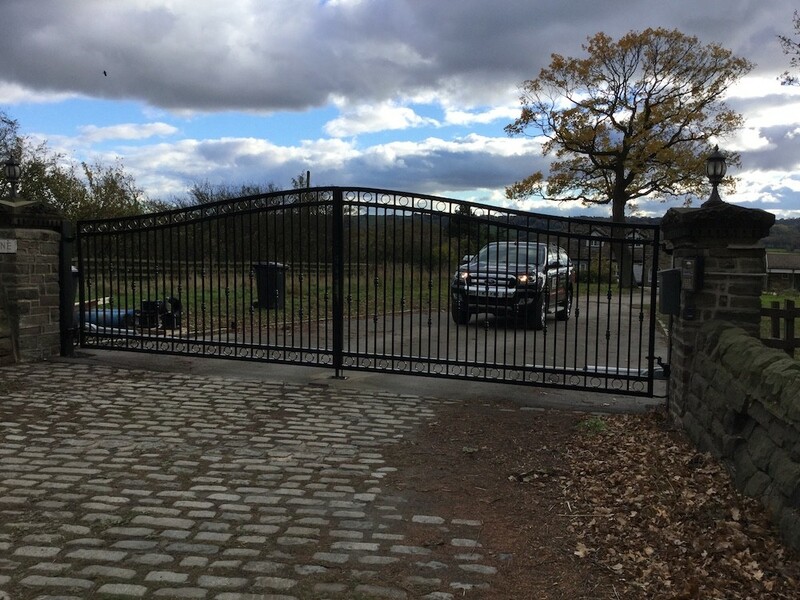 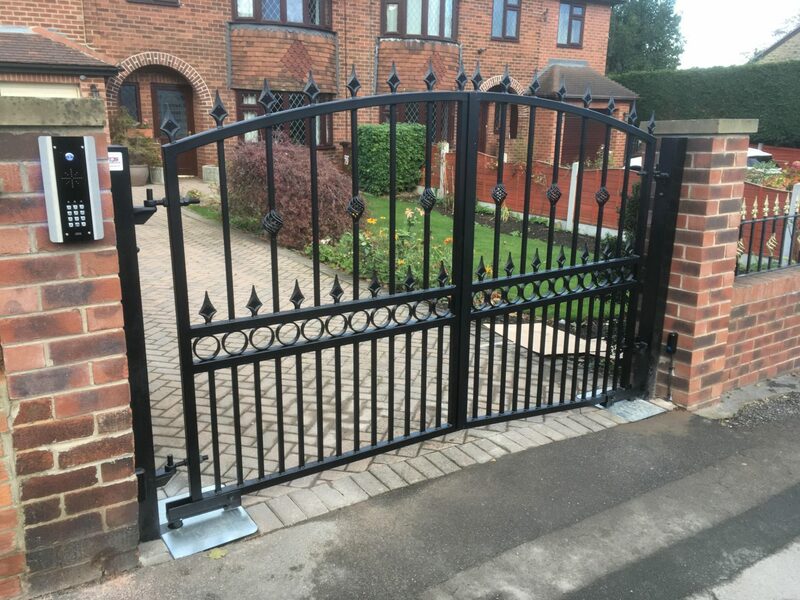 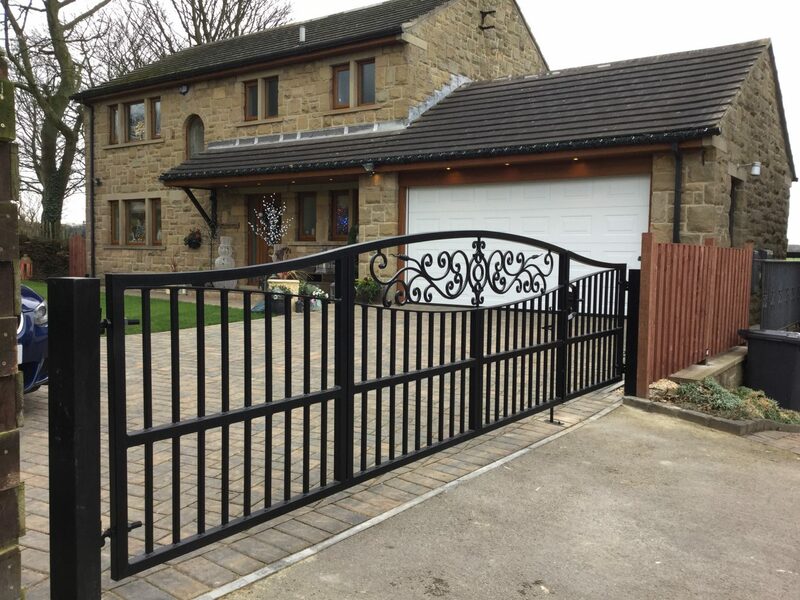 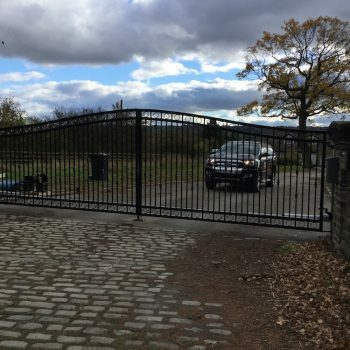 Want the convenience and beauty of wrought iron electric gates wherever you are in Wakefield, Castleford or the surrounding area? 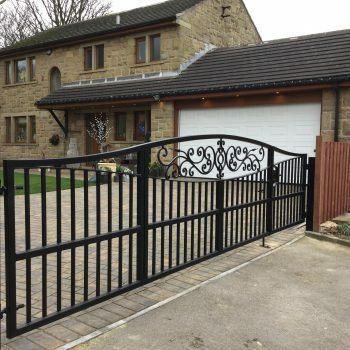 We have over 20 years of experience in the industry and a team of friendly, dedicated professionals with a keen eye for detail. 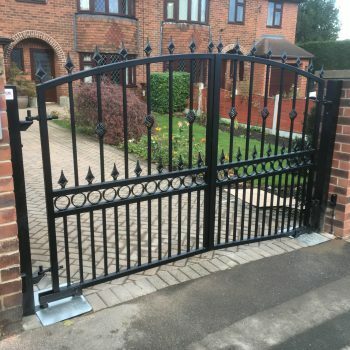 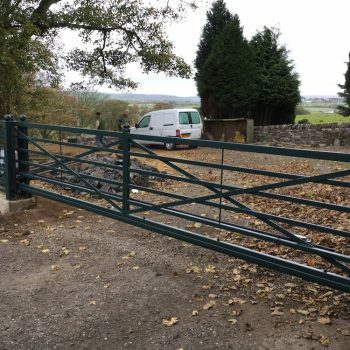 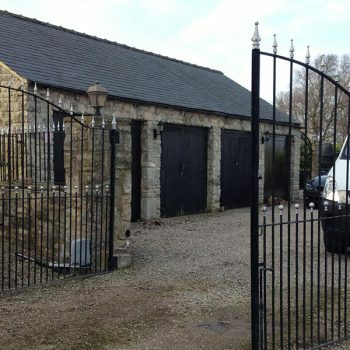 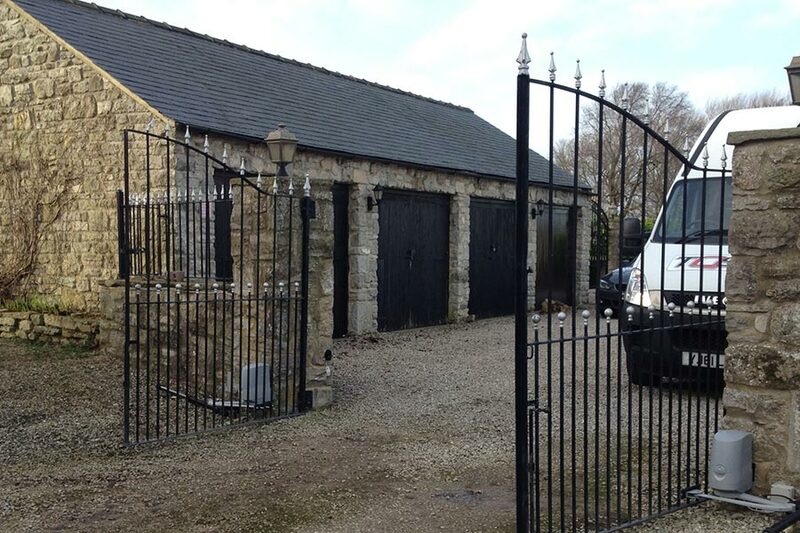 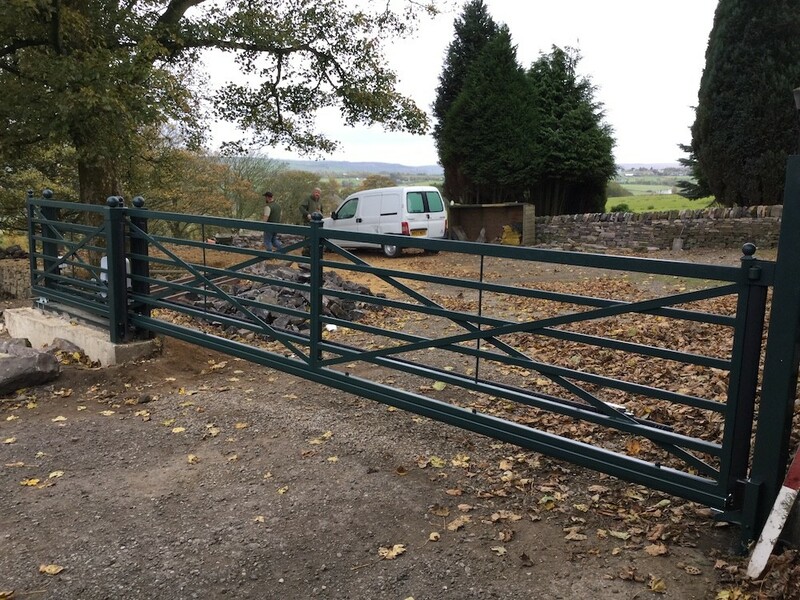 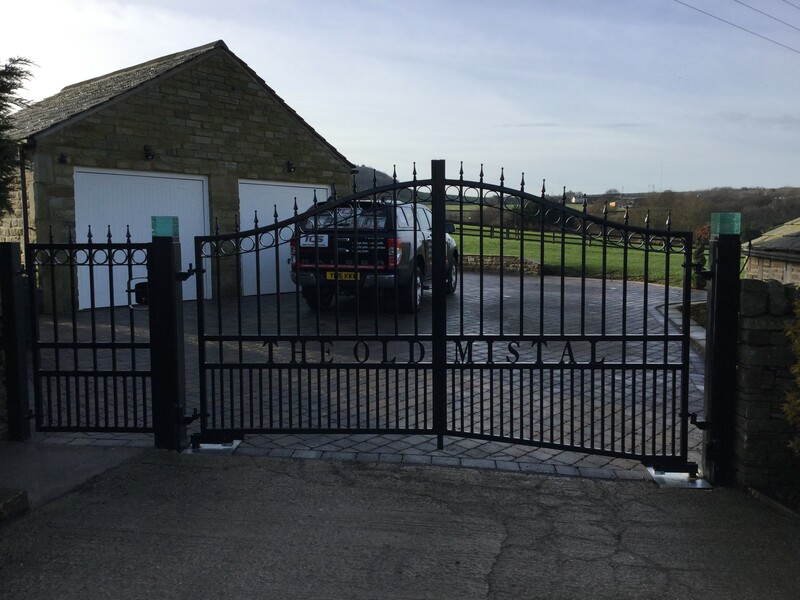 We have a range of decorative designs, so whatever your taste, style or budget, you can guarantee that you will find the perfect wrought iron electric gate for your premises. 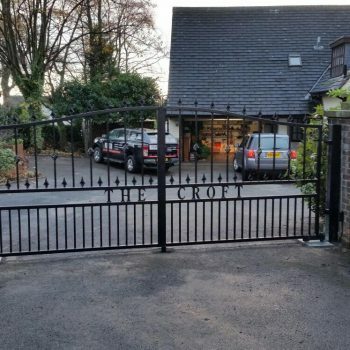 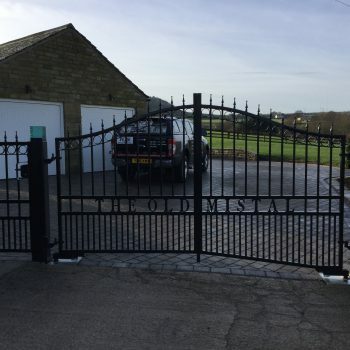 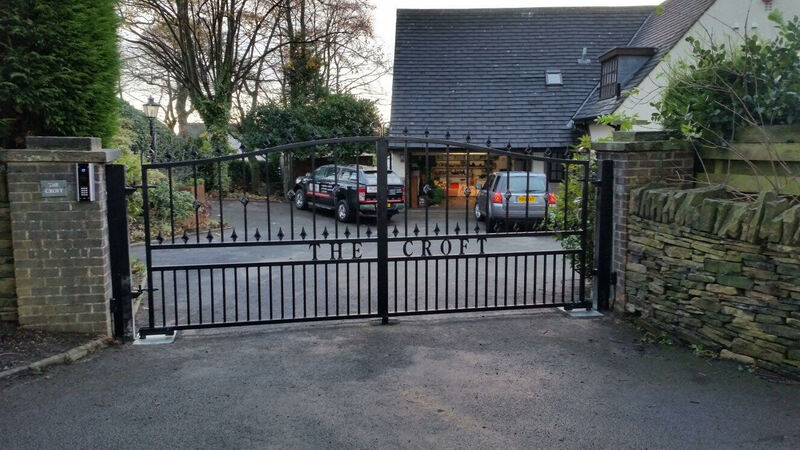 Our collection of wrought iron driveway gates are manufactured in-house and come with a 4 year guarantee because we know that our products are second-to-none. 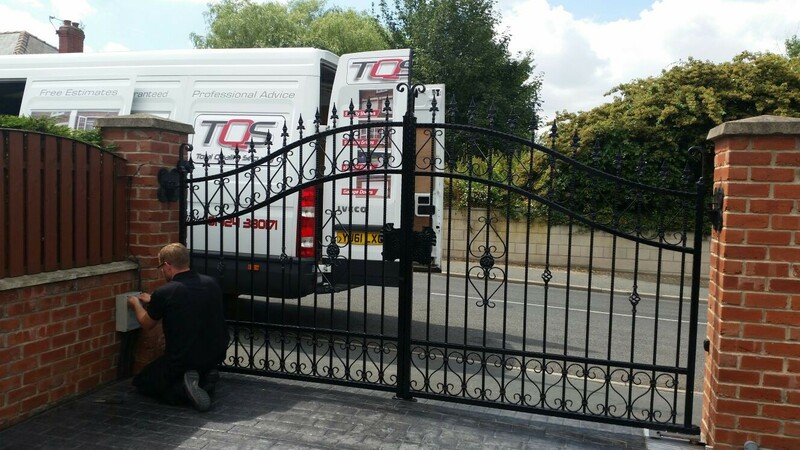 Trust in Total Quality Security to get a good job done – we offer immediate service and can be on site in 2 hours to provide you with a comprehensive survey and free quotation. 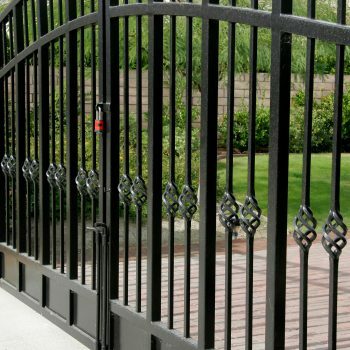 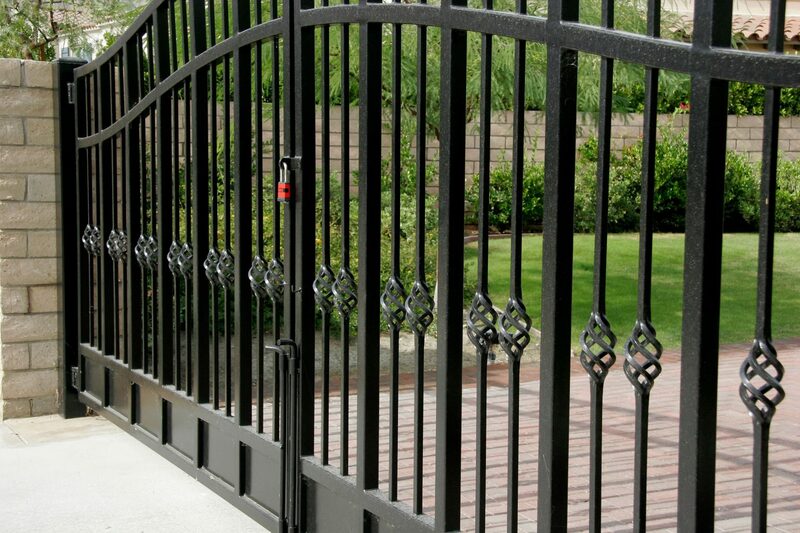 For your wrought iron electric gate installation, call our experts today and let’s tighten up your driveway security.